Anette invites you to join her party and shine! 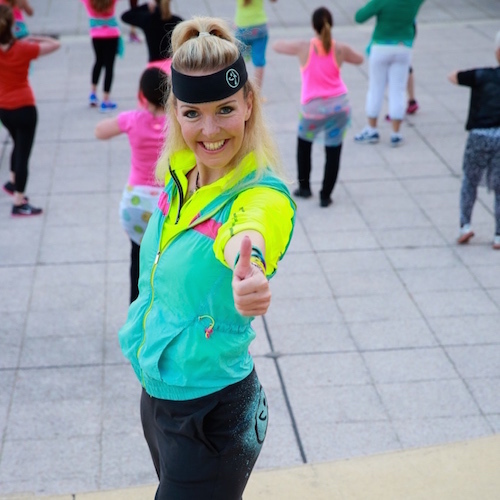 Your first class at Sunshine Zumba is free. 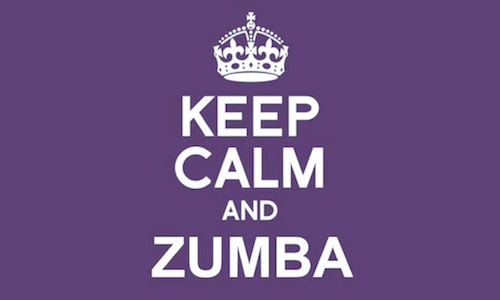 Zumba classes are Monday and Thursday evenings from 19:00 to 20:00 in the Salle de la Mer on Plage Marquet in Cap d’Ail. What to bring? Sports apparel, trainers, a towel, a mat and a bottle of water. Payments can be made with cash or check. A Zumba Fitness Class makes you burn between 500-800 calories. It is an excellent cardiovascular activity that strengthens and tones your entire body. Zumba can brings out your sensuality. Latin rhythms will inspire you to move your hips and free yourself from inhibitions. Dancing to music can lifts your spirit and gets you in shape at the same time. 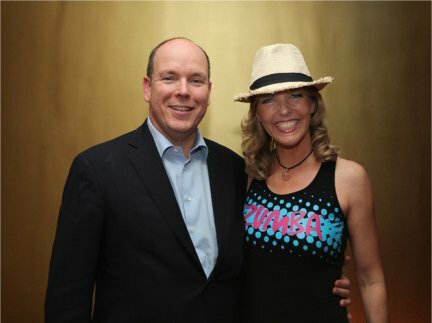 Sunshine Zumba is available for private parties and events.